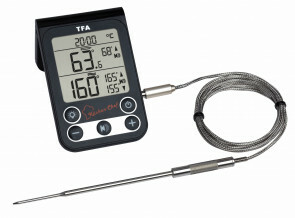 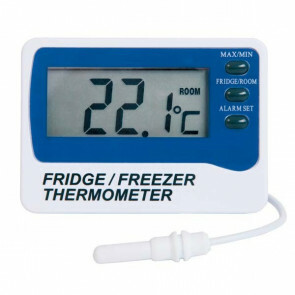 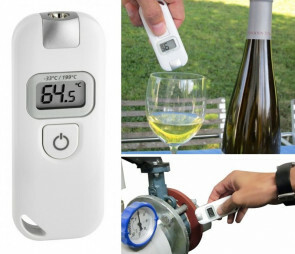 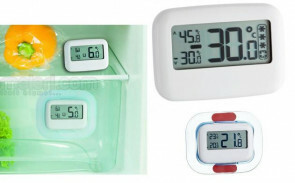 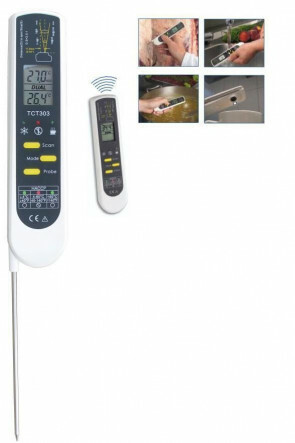 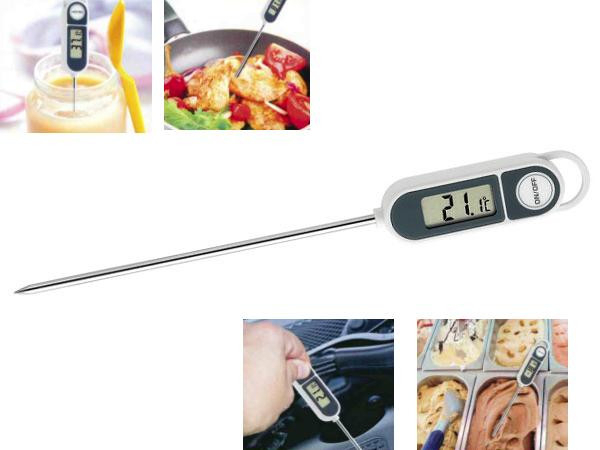 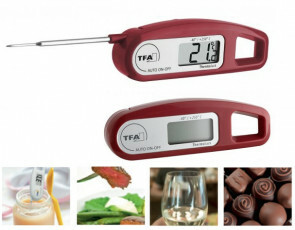 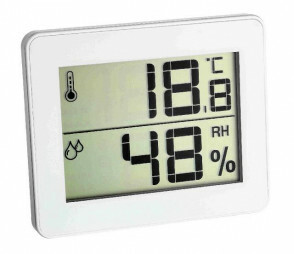 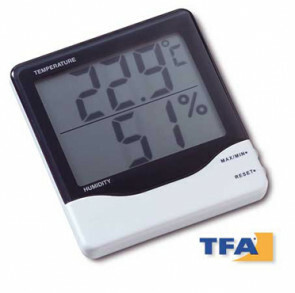 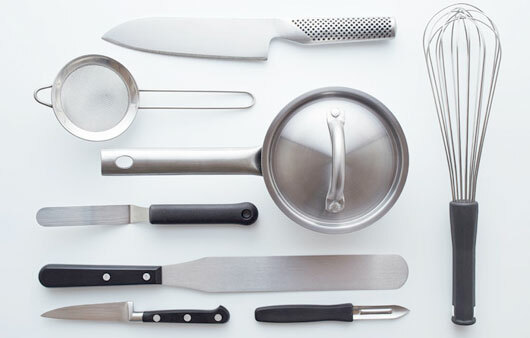 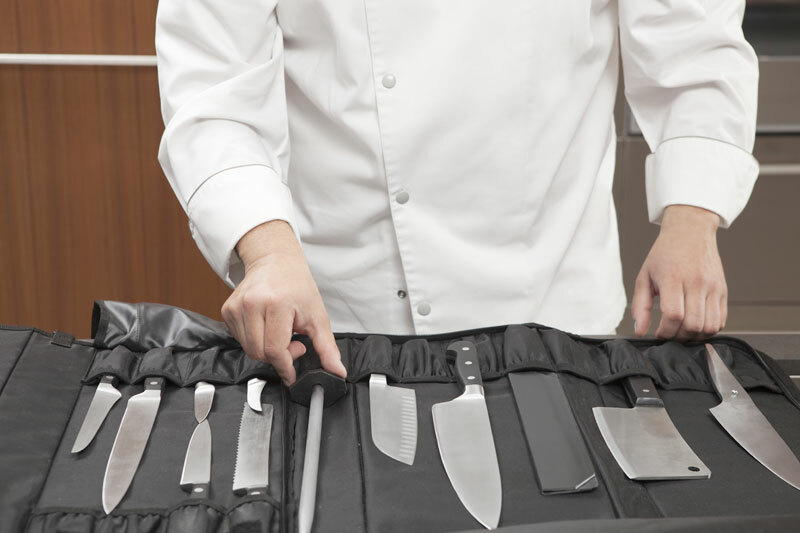 The thermometer is the indispensable tool in modern kitchens, equipped with a probe to measure the core temperatures of meat, fish and baked goods. 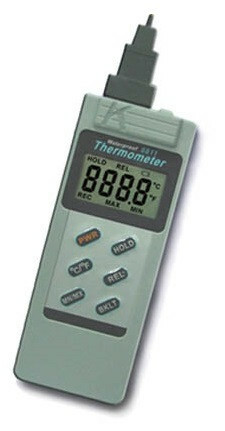 Wide choice of thermometers with characteristics that differ in terms of thermometer structure, temperature range detected, degree of impermeability (IP) and dimensions. 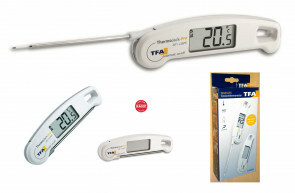 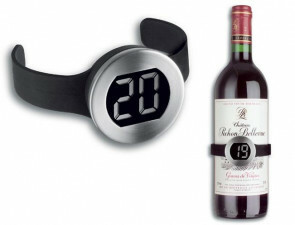 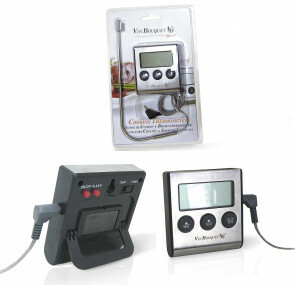 Some thermometers also included the timer function.